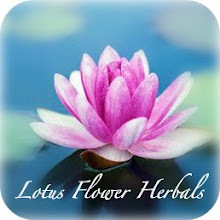 I have been working on a few different Holistic Aromatherapy kits. I would like to know which kits you feel are most useful. So I made a poll on my blog, it is on the top right hand corner of the main page. Feel free to choose as many options as you like. If you think of a kit that is not listed, feel free to comment on this post and tell me your ideas! I value your opinion, and am very grateful. Once the polling closes, I will be announcing a contest giving away 2 of the kits that are most popular. Once again, thanks for helping me out! !